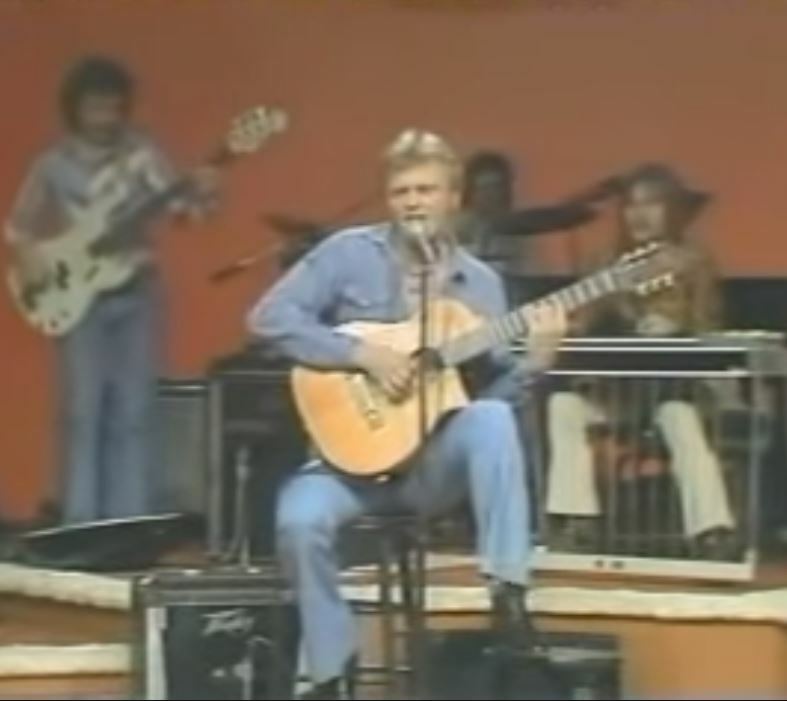 Jerry Reed performs "Guitar Man"
"Guitar Man" is a 1967 song written by Jerry Reed, who took his version of it to number 53 on the Billboard country music charts in 1967. 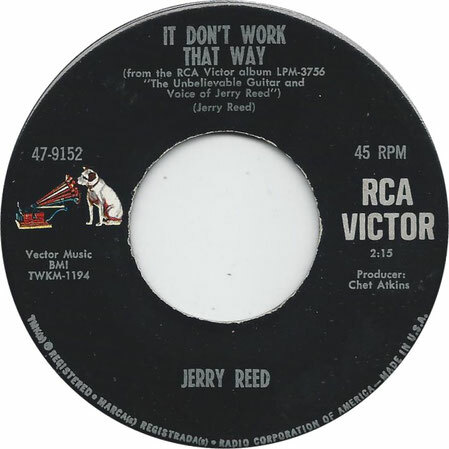 Soon after Reed's single appeared, Elvis Presley recorded the song with Reed playing the guitar part, and it became a minor country and pop hit. According to Peter Guralnick in his two-volume biography of Presley, the singer had been trying unsuccessfully to record the tune, but wasn't happy with the groove. He said something to the effect of: "Get me that redneck picker who's on the original tune", and his staff brought Reed into the studio - who nailed it on the first take (though this romantic account is contradicted by a studio tape of the session that documents the first, second and fifth takes which are available on video-sharing website youtube.com). The single spent one week at number one on the country chart. But nobody wanted to hire a guitar man. With a swingin' little guitar man. Well, wouldn't ya know, it's that swingin' little guitar man.